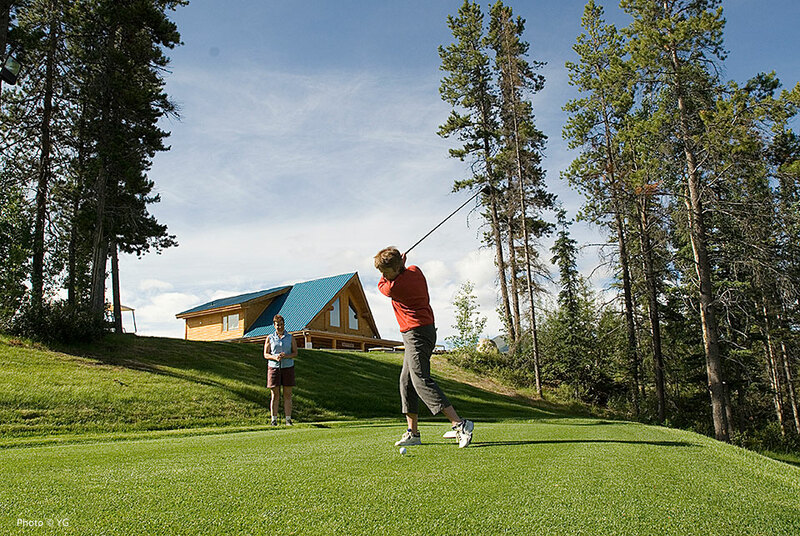 There’s a wide range of food services available in Whitehorse and in the smaller towns, too. Whether you’re hosting a grand gala dinner, booking a dinner meeting or providing healthy and unique lunches for a crowd, we’ve got it all. 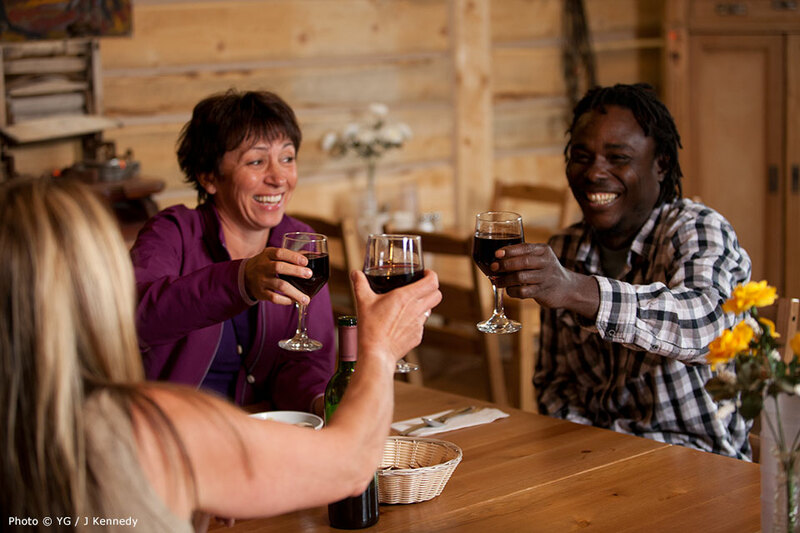 Yukon restaurants and businesses take pride in the territory’s local food culture. 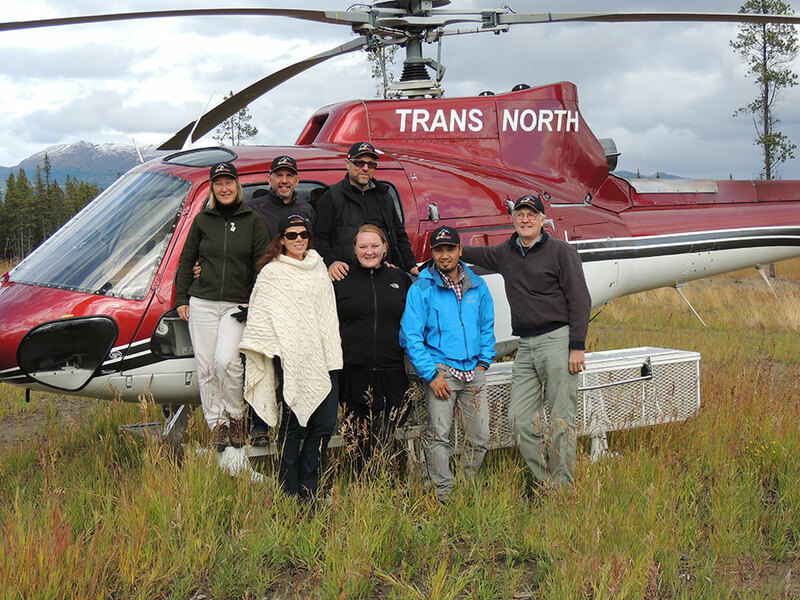 You’ll find mouth-watering northern specialties like wild game, Arctic char and local produce. In addition to organic bakeries, caterers and roaster-cafes, there are plenty of ethnic eateries supplying authentic Mexican, Indian and Japanese cuisine. 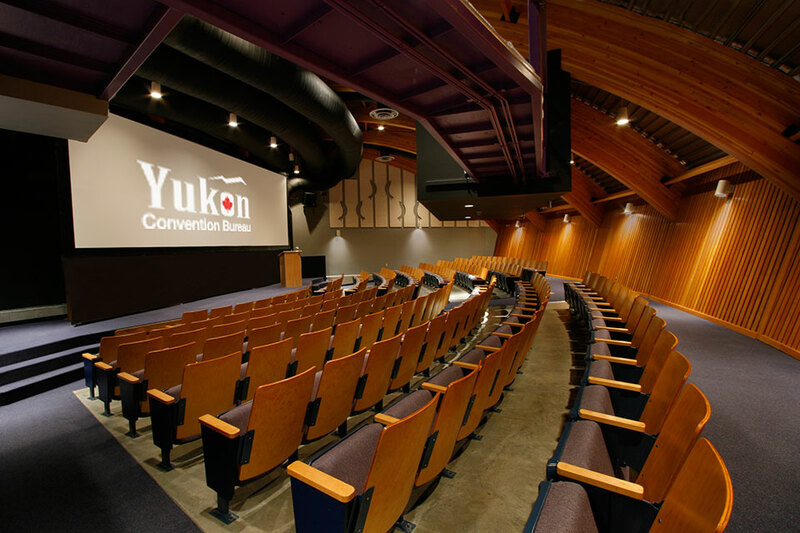 FAMiliarization tours are a critical step in establishing the Yukon for your group event. 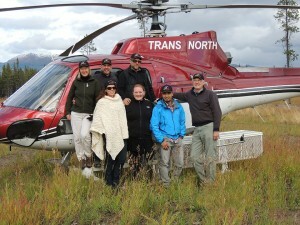 Simply contact us and we will make arrangements to host you on a Yukon FAM Tour. 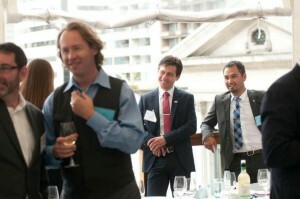 “What I liked best about the Association of Canadian Archivists 2012 Annual Conference? In the Yukon, people can use Bell, Solo, Telus and Virgin phones. Northwestel is a Bell Authorized Dealer. They offer pre-paid, no contracts, no credit checking and monthly bills. Just pay as you go. Bell PPD- Customer can either purchase a phone from us or provide with their own phone. If customer provides their own phone, a $50.00 activation fee is required. OR, customer can set up month to month contract. Customers buy phone out right and get a monthly plan and a monthly bill. Credit checking is required. They can cancel the service with no early termination fees but has to give us 30 day notice.